Kirstenbosch National Botanical Garden can be described as beauty personified – it’s a part of the Western Cape that brings the bright personality in a province that is overshadowed by the large shadow of Table Mountain. Set against the eastern part of Table Mountain, the National Botanical Gardens has plenty to offer both for the adrenaline junkie, the culture lover and the relaxer. Here are five activities to do in the botanical garden. Take a trip on the Boomslang walking trail in the Botanical Gardens – a recent addition to the gardens which offers great views not only of the botanical gardens but also of Cape Town. 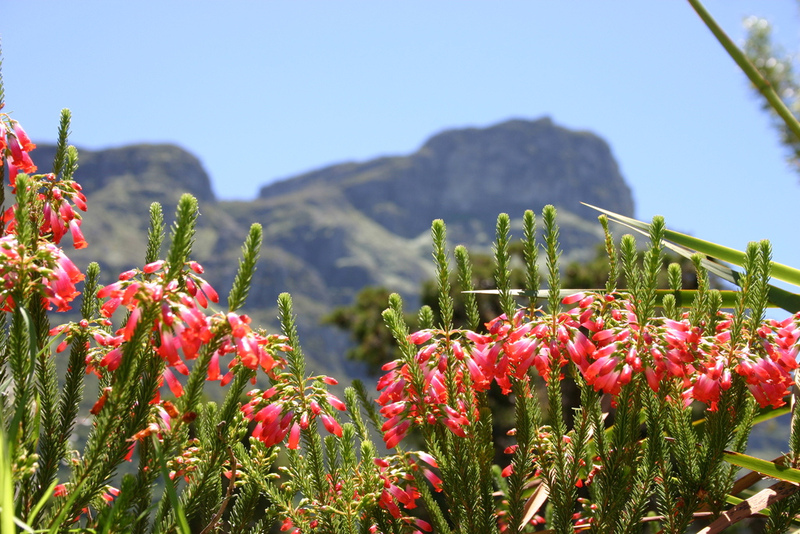 If you’re curious about the various flora and fauna in gardens, then grab a Kirstenbosch volunteer and get a free tour of the entire park, learning all the facts about all of the species that have made the botanical gardens their home. High tea is a popular pursuit in Cape Town and while some of the luxurious hotels offer high tea in a more elegant spread, high tea at the Kirstenbosch Tea Room can be considered as a great competitor. Along with enjoying fragrant teas, visitors are offered scenic views and freshly-baked goods – and their French hot chocolate is arguably the best in the city. What is a trip to Cape Town without some excursion to Table Mountain? While in the botanical gardens, visitors have the choice of going on a hike up the mountain, using the trail on Skeleton Gorge. The duration of the trail is five hours and is a bit challenging, so it’s not recommended for the faint-hearted, but it’s loads of fun and totally worth it in the end. Another great feature at Kirstenbosch is their Summer Sunset Concert series – a weekly concert that happens every Sunday from April to November. The concert is widely attended and has featured acts like Beatenberg, Jeremy Loops, Matthew Mole and Mi Casa.